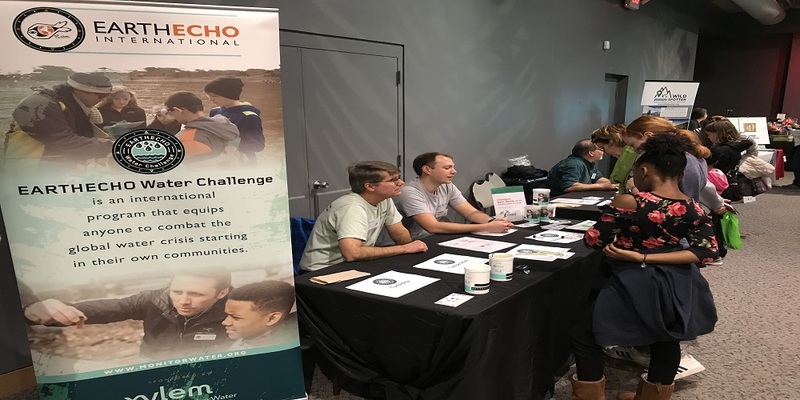 On March 16, the EarthEcho team joined Xylem Watermark volunteers from Morrisville, NC to bring the EarthEcho Water Challenge to the 2019 Citizen Science Festival at the North Carolina Museum of Natural Sciences. This special event provided the Raleigh, NC community with the opportunity to be part of the 2019 Citizen Science Conference which united hundreds of researchers, educators, non-profit organizations, and government agencies to help advance the field of citizen science. The community Citizen Science Festival, which was held in conjunction with the Museum’s annual Reptile and Amphibian Day, engaged thousands of community members in learning about the role they can play collecting scientific data in their own communities. During the day, museum visitors had the opportunity to take part in the EarthEcho Water Challenge, testing the quality of local lake water samples collected in Raleigh, and learning about the importance of taking action to protect their water resources. 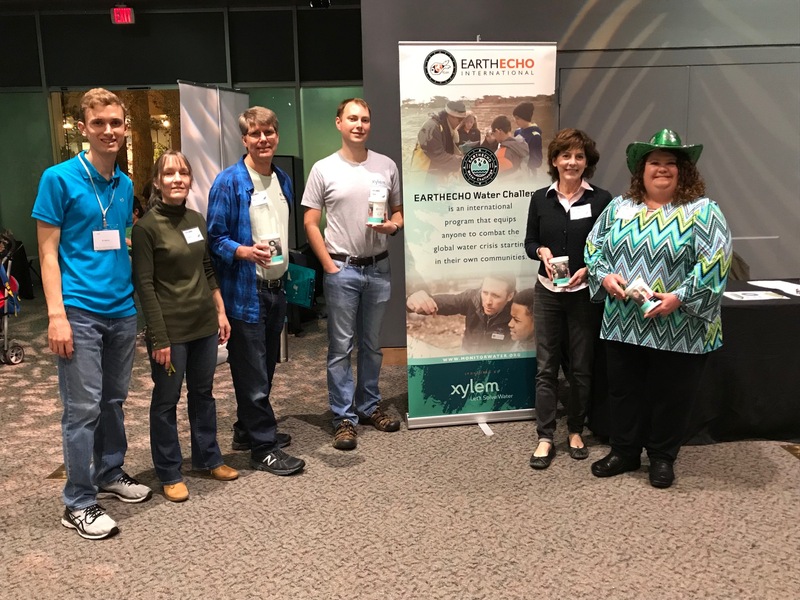 A special thanks to the Citizen Science Association, the North Carolina Museum of Natural Sciences, and the team from Xylem Watermark for their support of the EarthEcho Water Challenge.